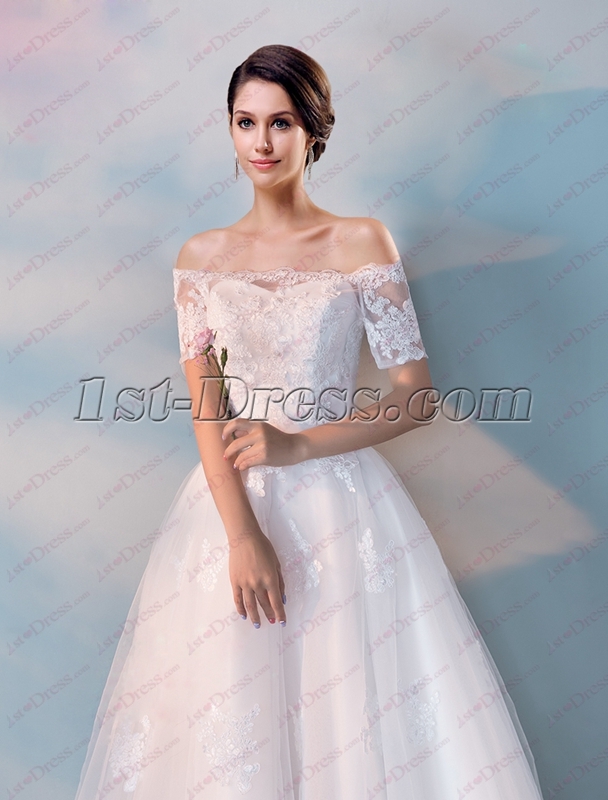 Modern people advocate simplicity, put on the wedding dress, maybe many modern brides do not like the style is too complicated, too many decorations or too much Lace Wedding Dress，1st-dress.com will introduce several simple style wedding dress for these brides. 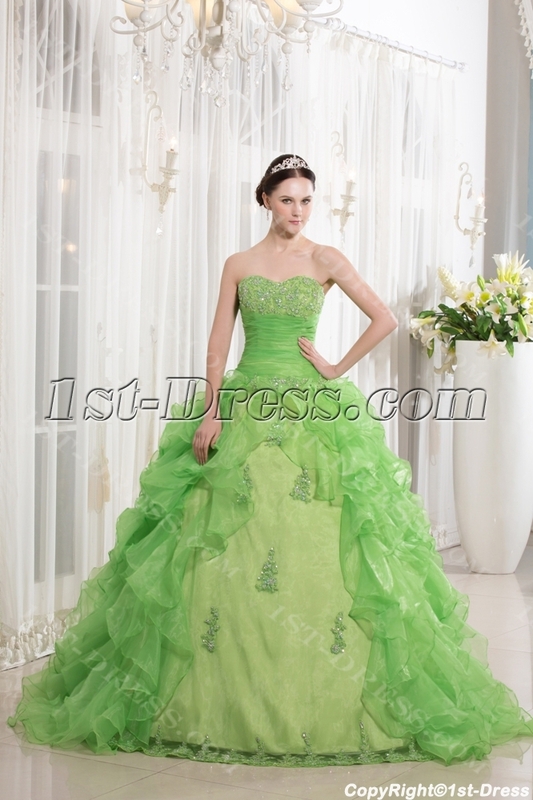 1.This style does not have much more decorations, long sleeves make the bridal looks classical. 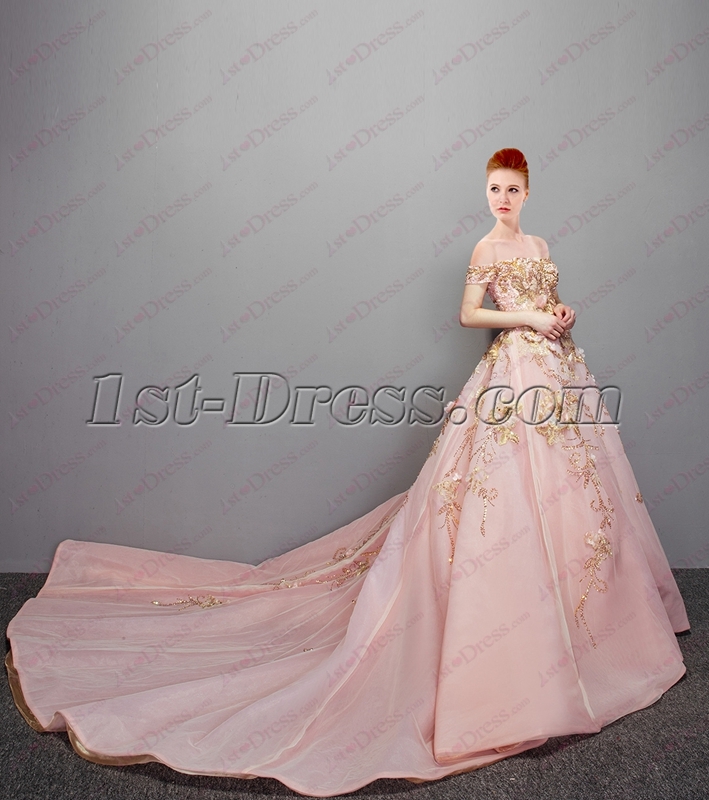 3.This champagne color dress is very simple. 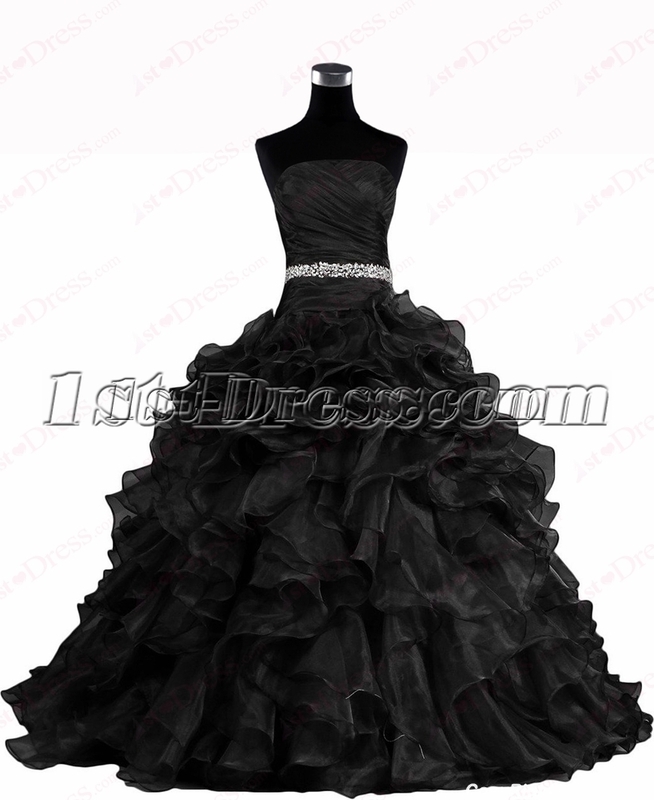 The whole dress does not have any decoration. Simple is the best. 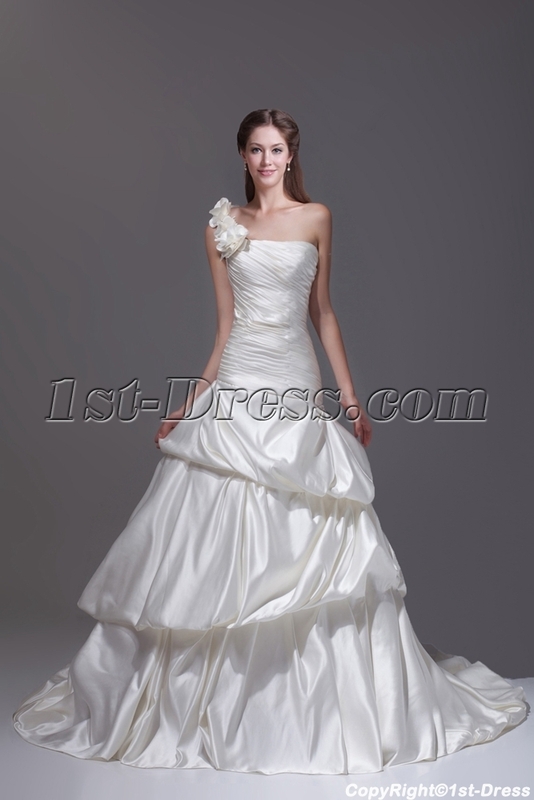 For the advocate of simple bride, this has a unique tailoring design of the long wedding dress is simply the dream of the wedding dress style. 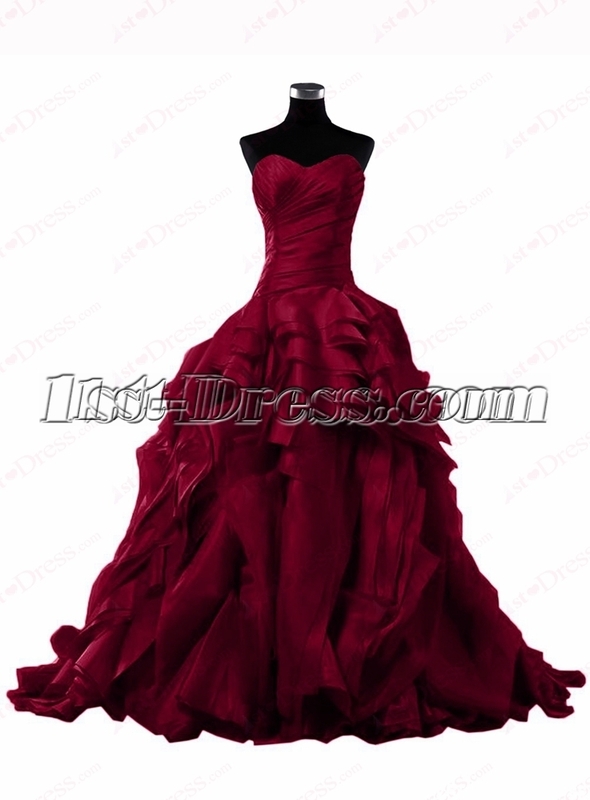 This entry was posted in Special Occasion Dresses and tagged Bridal Gown, fashion, gown, Simple Wedding Dress, wedding, wedding dress on October 22, 2018 by yczhj2007.